Red Hat® Enterprise Linux® powers the apps that run your business across bare-metal, virtual, containerized, and private and public clouds—all backed by our award-winning support. It's just one reason why 90% of Fortune Global 500* companies choose Red Hat. Extend your Linux infrastructure with customized versions of Red Hat Enterprise Linux, add-on functionality, desktop options, and developer tools. New to Red Hat Enterprise Linux? Learn how it can help you modernize your IT infrastructure—and free you from the costs and burdens of legacy systems. Red Hat Enterprise Linux Atomic Host is a secure, minimal-footprint operating system optimized to run Linux containers. 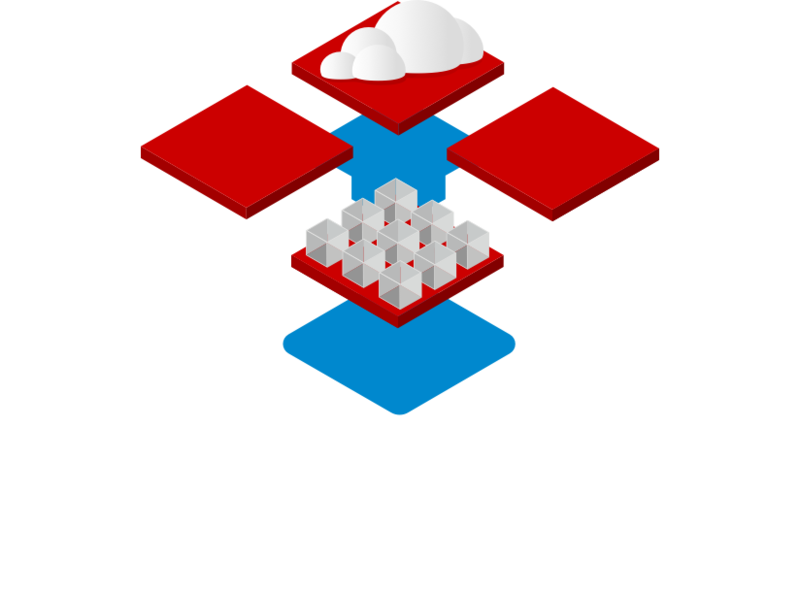 It couples the flexible, lightweight, and modular capabilities of Linux containers with the reliability and security of Red Hat Enterprise Linux in a reduced image size. Reduce support and maintenance efforts. 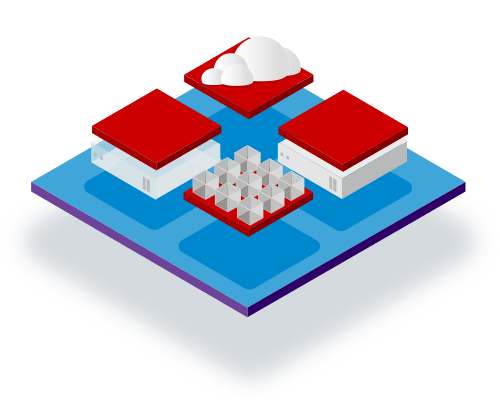 Extend container portability across open hybrid cloud infrastructure. Inherit the stability and maturity of Red Hat Enterprise Linux. Red Hat Enterprise Linux Server for HPC is a robust platform that helps scientific users tackle challenging workloads by deploying clusters of systems. Red Hat Enterprise Linux clusters are affordable, easy to deploy, and support hardware scale-out. 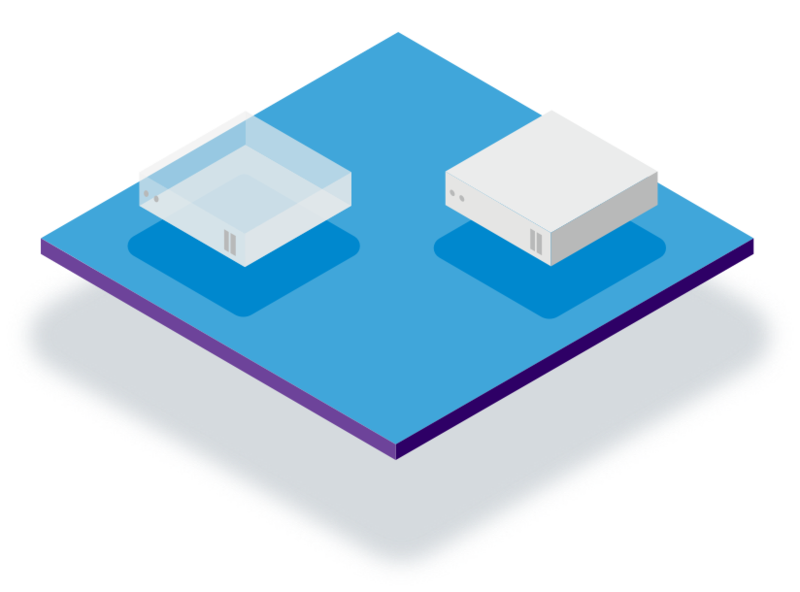 Streamline deployment with a lightweight clustering option. Customize the platform for your environment. Minimize points of failure and security vulnerabilities. Red Hat Enterprise Linux for Power® includes additional components and versions of user packages for IBM® Power Systems hardware and firmware. Deploy apps with confidence using the advanced features in IBM Power Systems and the consistency and flexibility of the market-leading Red Hat Enterprise Linux operating platform. Give your IT organization hardware flexibility for workloads and use cases from big data analytics to cloud computing. Support the latest IBM Power Systems features, including both big and little endian modes. Enable efficient operations and increase IT staff productivity through architecture-agnostic operating system standardization. Built on a decade-plus of industry collaboration, Red Hat Enterprise Linux for IBM z Systems brings Linux apps to the mainframe, and delivers efficient management for your Linux workloads. Combine the core strengths of the IBM mainframe and IBM software with the open flexibility of Linux to reduce complexity and cost for today’s applications. Give your IT organization the hardware flexibility for workloads and use cases from big data analytics to cloud computing. Run Linux-certified apps on IBM z Systems. Increase efficiency of operations and IT staff productivity through architecture-agnostic operating system standardization. Red Hat Enterprise Linux for Real Time is a computing platform for deadline-orientated apps and time-sensitive workloads. Using a specialized version of the Red Hat Enterprise Linux 7 kernel that has been tuned to deliver consistent low-latency response times, Red Hat Enterprise Linux for Real Time retains the reliability, scalability, and performance of the world’s leading enterprise Linux platform. Minimize the potential for deviations in application performance with scheduling and performance gains. Enjoy full application compatibility with standard Red Hat Enterprise Linux. Red Hat Enterprise Linux for SAP® Applications lets you reduce the complexity of your SAP application and database deployments. It includes the infrastructure software stack you need for optimal operation of SAP applications, plus enterprise-class service and support. As a Red Hat customer, you can get a ready-to-use, fully supported SAP environment in one package for new installations of or migrations to Red Hat Enterprise Linux. Deploy a platform optimized for SAP workloads. Speed issue resolution with our cooperative support agreement and streamlined customer communication. Be confident that SAP products are optimized and certified on Red Hat Enterprise Linux through collaborative engineering. Red Hat Enterprise Linux for SAP Solutions provides an open, reliable, and scalable foundation for your most demanding data solutions. This ready-to-use environment is preconfigured for performance and optimized for SAP Solutions. Simplify your SAP landscape by standardizing on 1 operating system. Deploy in on-premise or off-premise cloud environments. Red Hat reviews 2018’s specific vulnerabilities and security highlights, including key metrics and common ways that users were affected. Take control with built-in security. Ten years life-cycle support lets you build your future with confidence. Gain an advocate for innovation and the freedom to do so with thousands of certified hardware, software, and cloud providers. Need more? Our partners certify all kinds of products on Red Hat Enterprise Linux. Start creating apps now with no-cost Red Hat Enterprise Linux. Ready to start modernizing your IT infrastructure?